Blogging can sometimes be a lonely occupation. No matter how much I enjoy writing, there is always that nagging doubt in my mind: is there anyone reading what I write and do they like what they are reading? Facebook seems to share the links to my blog posts less and less, probably because I refuse to pay, and although the odd post I write gets read many thousands of times, not every post is so lucky. Then there are the days like today, when one email can make all the difference to my mid-winter blues. 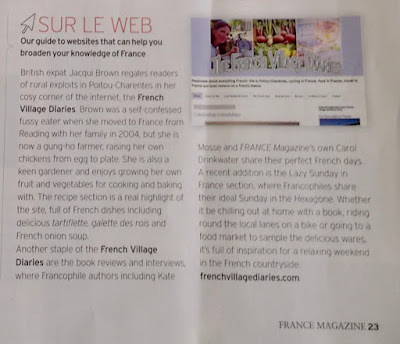 The team over at FRANCE Magazine picked me as their January 2019 Sur le Web choice of websites that can help broaden your knowledge of France. 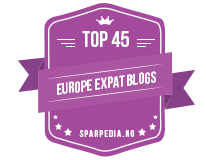 Not only that, but they also wrote some really lovely things about my recipes, reviews and features. 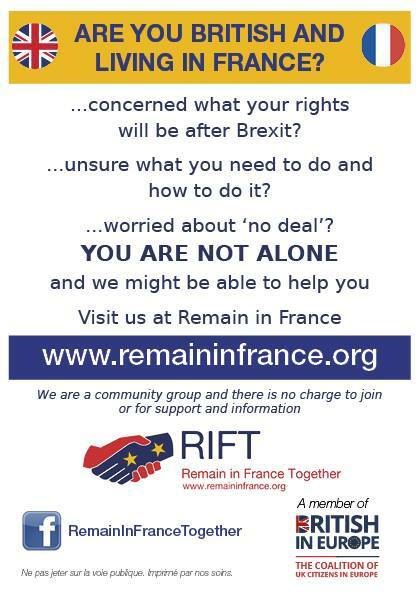 Thank you FRANCE Magazine for putting a smile on my face and a BIG hello to anyone new here. Such is the power of media, I have already had a few enquiries from authors offering review copies of their books and requesting interview slots. Thanks especially to author Gayle Padgett for sending me a photo of the magazine feature. Her book Passion for Provence: 22 Keys to La Belle Vie will be reviewed here soon. To return the love, did you know FRANCE Magazine currently have a great deal on subscriptions? 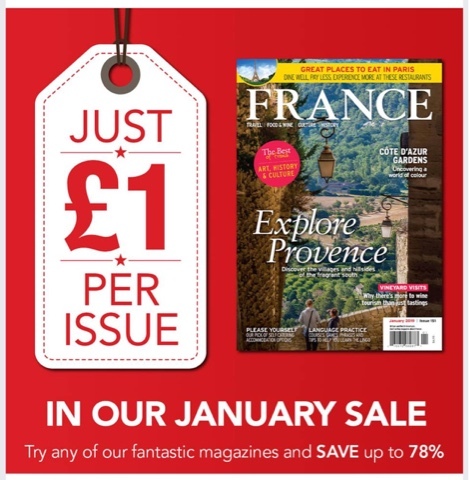 For only £1 per copy you can get a quality France fix delivered to your door every month. What’s not to love about that!